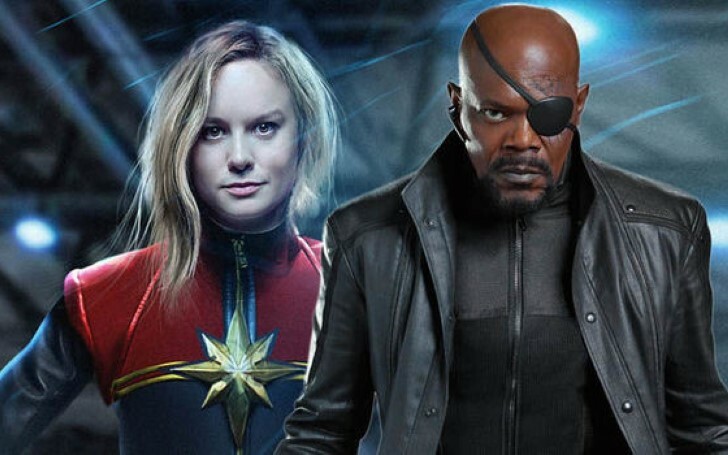 Samuel L. Jackson has been a part of the Marvel Cinematic Universe right from its inception and is a major addition in the superhero union franchise, Avengers. But apparently, active involvement sure doesn't mean the inside-out knowledge of the franchise's mythology. When asked to list out the names of the six stones that Thanos has the hold of in Avengers: Infinity War, the actor left the fans dwelling on his gap in the knowledge about the intricate details of the saga. The hilarious yet lightly saddening moment came to be during a Carpool Karaoke segment on The Late Late Show with James Corden featuring Brie Larson and Samual L. Jackson. As his Captain Marvel co-star asked him to list all of the Infinity Stones, Jackson failed to name the stones and instead stated the seven deadly sins. As a matter of fact, the clip has taken the world by storm ever since, with a significant frenzy on Twitter. In one of the most epic reaction ever, Larson’s face quickly steers the other way from cheery and optimistic to bewildered and disappointed as Jackson fails to meet up to her expectation. For those who have not been able to memorize the name of the stones that Thanos holds, they are Space, Mind, Reality, Power, Soul and Time. The stones are quite hard to keep track of once the Infinity War see the villainous wrath of Thanos. To add up, co-writer Stephen McFeely also addressed the fact that six MacGuffins is a lot to work within a single story and revealed that given a varied source material there certainly would have been cuts in the number of stones. Pointing out the obvious irony, the Infinity stones were the one that actually turned the S.H.I.E.L.D AGENT Nick Fury to rubble. While he is set to have a remarkable appearance in Spider-Man: Far From Home, which is set to premiere across theaters on July 5th, 2019. Nonetheless, his presence in the upcoming Endgame is still in question. Fans are left in high anticipation for the fourth and last rendition of the Avengers movie that is set to release on April 26th to witness the real outcome for all including Fury.